Bamboo Organic Natural Socks Bella Blue bamboo socks, natural, bright, soft, comfortable natural socks. Bella Blue are our original bamboo socks and still a favourite.The classic Bella Blue sock is a subtle dash of eye catching colour on your feet. 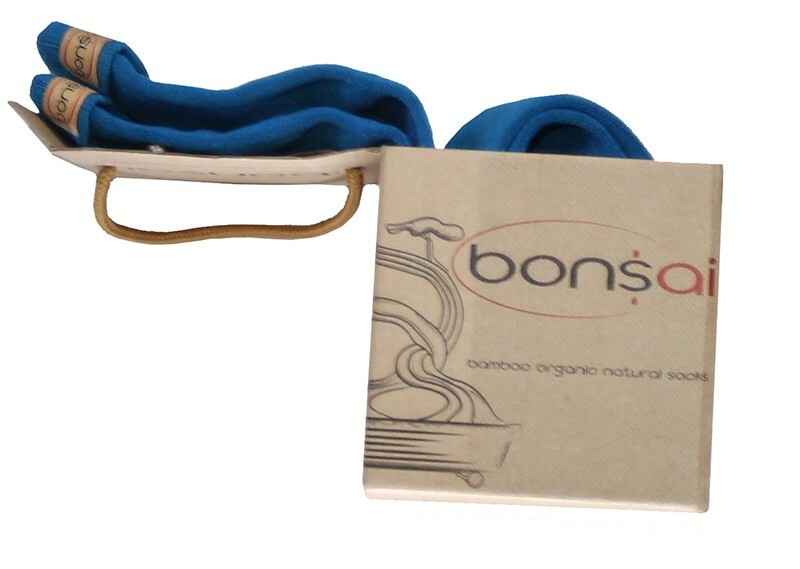 The natural bamboo fabric provides anti bacterial, moisture wicking qualities these socks are so soft and comfortable . 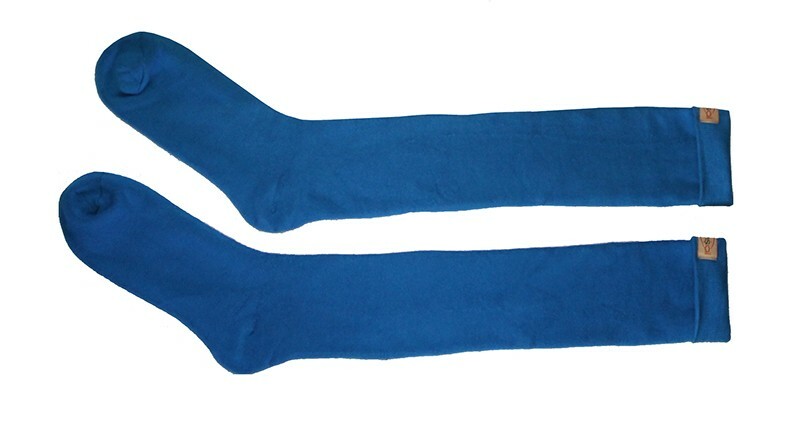 The Bella Blue bamboo socks are a must for your sock wardrobe.